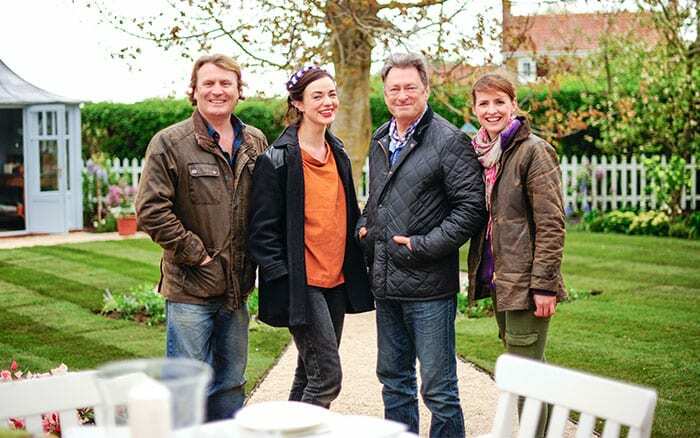 Read my behind the scenes blogs from Britain’s most watched gardening TV show. Each blog is packed with incredible tips and behind the scenes photos to wet your gardening appetite. I’ve been the resident gardener on ITV’s This Morning for over a decade. Keep an eye out for my gardening advice on everything from seasonal planting to building insect hotels. Watch videos from my Young Gardeners of the Year competition, in association with the Prince’s Foundation, and explore the stunning show gardens of our sprightly competitors. Gardening hacks, planting tips, wildlife facts and much more from David Domoney. 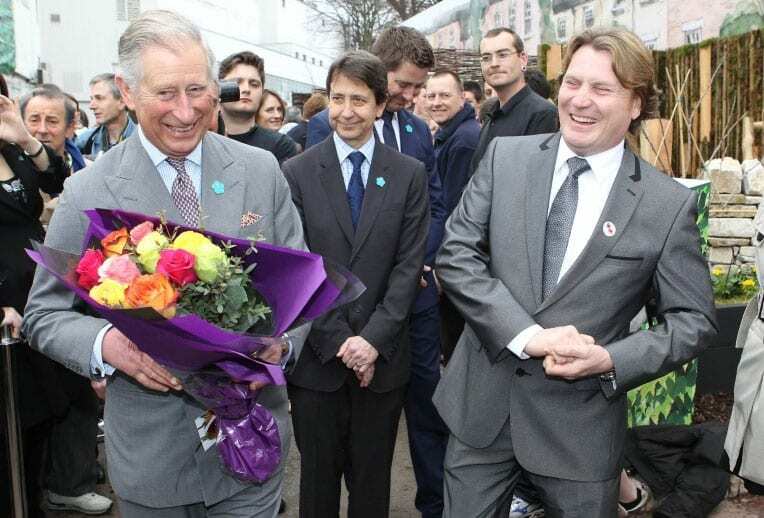 Find out more about my school and community gardening campaign. Ready to go? Order your free starter pack, full of inspiring ideas and tips on how to get started.